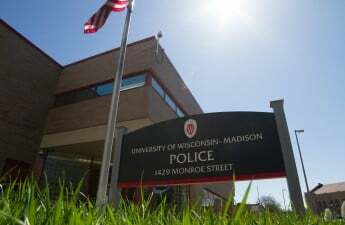 A 29-year-old Madison man was arrested for choking a female University of Wisconsin student near Memorial Union early Friday morning. 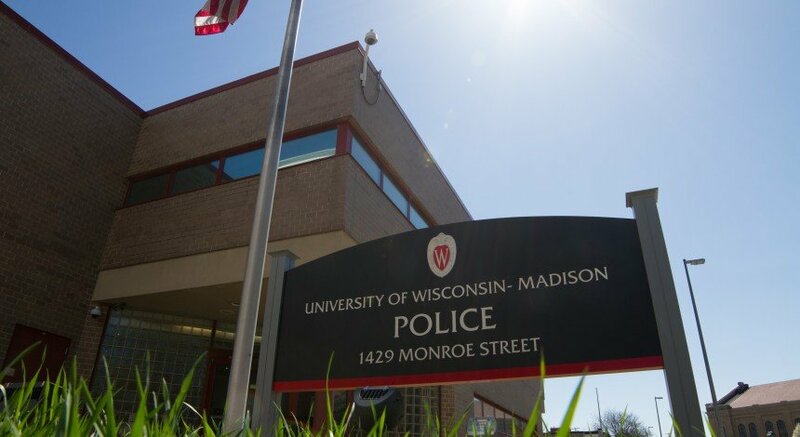 According to a crime warning sent out by the UW Police Department, around 1 a.m., UWPD responded to a call for a report of a battery. The suspect, Brian Campbell, escaped before the police arrived. 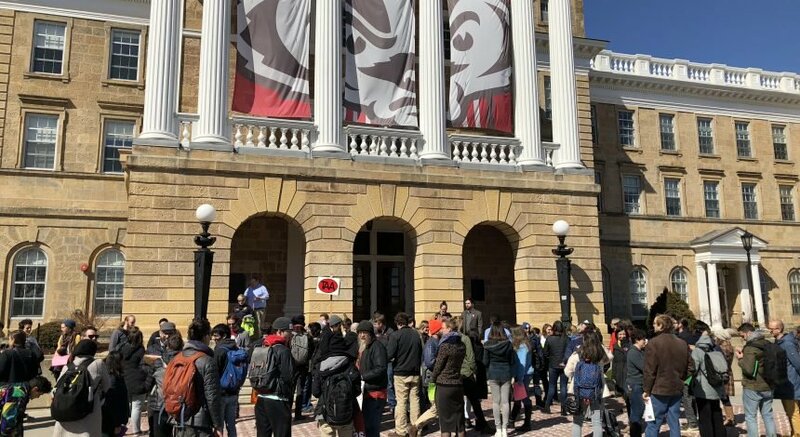 Following the incident, UWPD immediately led an investigation and arrested Campbell Friday afternoon, UWPD spokesperson Marc Lovicott said. 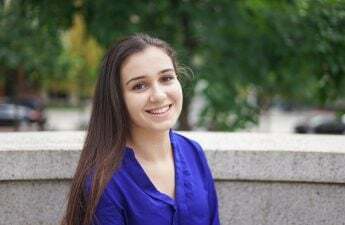 The victim and suspect knew each other prior to the incident. Witnesses at the scene said the two seemed to be “joking around” and engaging in “physical horseplay,” Lovicott said. The altercation turned violent when Campbell attempted to choke and suffocate the victim with his arm, Lovicott said. At 3 p.m. Friday the Dane County Jail was still in the process of booking Campbell. He is being held on tentative charges of strangulation and disorderly conduct.